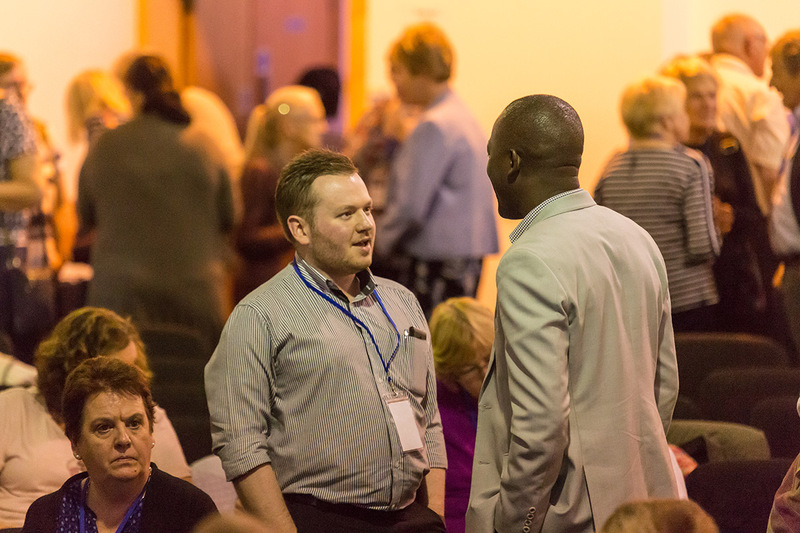 The ground breaking Learn: Eldership in the Learn series is a key training resource on the eldership in the Church of Scotland. Based on the declaration and affirmation that every elder takes, this invaluable resource takes current and future elders through all of the key components of eldership, offering fresh insight into each of the elements of the elder’s commitment. The 36 topics covered in this volume include ‘pastoral care’, ‘reformed theology’, ‘making hospital visits’, ‘understanding the role of the Bible in the Church of Scotland’, ‘public worship’ and ‘sacraments’. The range of the contributors includes Very Rev John Chalmers, the Moderator of the General Assembly of the Church of Scotland (2014-15), Laurence Wareing, John Swinton, Paul Nimmo, Alison Jack and many others. Each topic in this publication includes: an article, questions for discussion/reflection, suggestions for further reading, and a suggestion for deepening your engagement with the topic. Here is a Learn: How To Use Guide. 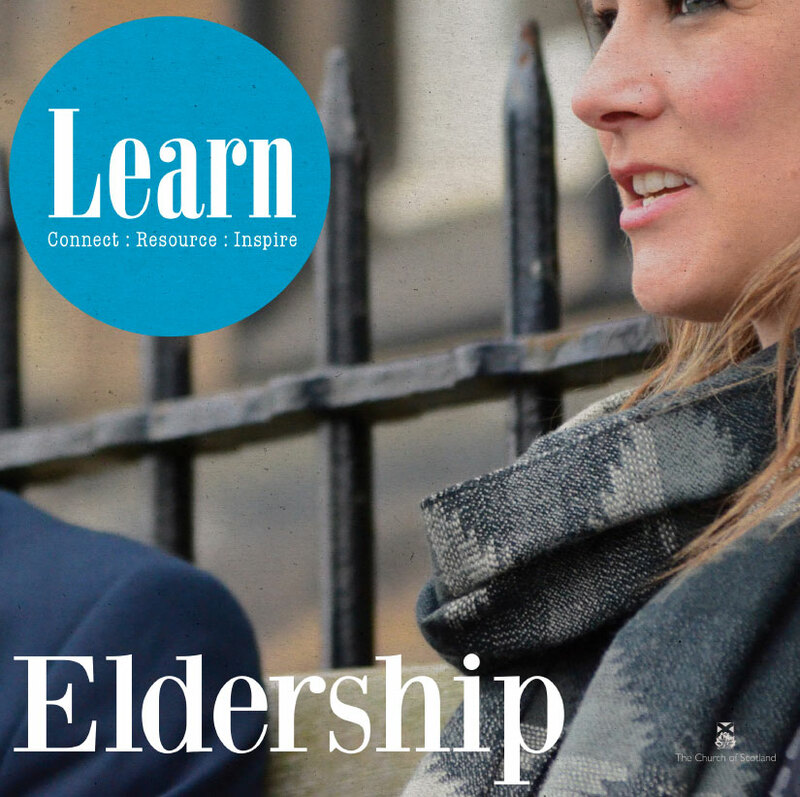 Save up to 35% on the cost of Learn: Eldership publication on bulk order purchased through St Andrew Press. And to take your due part in the administration of its affairs? There is a distinct and peculiar prominence of the elder in Presbyterian churches, which take their very name from the biblical Greek word translated as elder: presbyteros. In 1964, immediately after the admission of women to the eldership, the Church of Scotland stated that "The office of elder is one of the spiritual offices of the Church of Scotland and is concerned with the oversight and pastoral work of a congregation." That simple, neat and accurate formula is a good way to begin the story of a complex, occasionally controversial, history and theology underpinning the ministry of eldership in the Church of Scotland. One of the strengths of this publication is that it draws on the great breadth and diversity of theological and ecclesiological thinking which exists in the Church of Scotland.